Our roots in the wine industry can be traced back several generations. Our family originated in Sicilia, Italy – where our ancestors have been producing wine since the mid 1800’s. Our direct descendants came to America in the early 1900’s. Eventually settling in the mid-west. And, although time and distance had separated us from our European family, we reconnected in 2008 after a full generation had passed. Soon after, we were inspired to return to our roots and begin importing Italian wine into the United States. 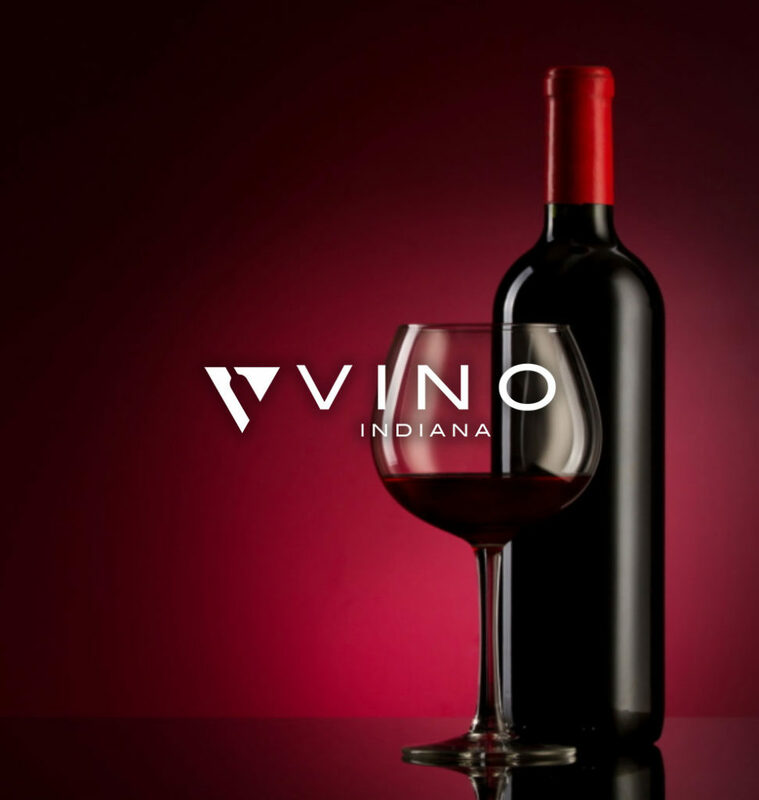 In 2012, we opened Vino Indiana. Our operation started with two employee’s. And, at first, we represented just two wineries while offering a modest six varietals to a handful of customers in Northeast Indiana. In the few years since, we’ve worked tirelessly to grow our business and diversify our product portfolio. Now, we have nearly 20 employees. We represent 50 wineries and distillers from around the world. And we’ve created and own many of our wine labels that we import from Italy. Today, we supply hundreds of customers across the State of Indiana with over 300 varietals of wine. And, in 2016 we began offering spirits and drink mixer products, too. In late 2017, we began our journey to secure ready to drink wine and distilled spirits to meet the ever-changing needs of our customers and the markets we serve. A DESIRE TO EARN YOUR BUSINESS. EVERYDAY. In addition to our intense passion for finding the products we ultimately distribute, we provide what we believe to be an unmatched customer experience. Our team of beverage consultants, with years of experience will visit you regularly. Offer recommendations on blends of product that will perform well in your environment. And, use their product knowledge to provide training and support to your team. We do all of this with two ultimate goals in mind. First, we want to enhance your customers’ experience And, by doing so, help increase your profitability. Second, we want to earn your business. We’re confident that, if we execute our plan, we’ll accomplish both goals. KEEN EYES. DISCERNING PALLETS. A PASSION FOR UNCORKING GEMS. Today, our pursuit of the world’s finest wines, spirits, and mixers knows no boundaries. It has no borders. That’s how each day the skilled and knowledgeable team at Vino Indiana can set out on our rigorous search to continually bring you – and your customers – the finest the world has to offer. It’s how we discovered the award-winning Cabernet Sauvignon from the Silver Creek Vineyards in norther California. And, how we came to locate the intensely powerful Red Bordeaux we offer from Chateau Mezain. And, of course our award-winning portfolio of our beloved Italian wines. In addition, we offer a powerful line up of wines locally produced in Indiana that have won numerous awards and offer superior quality of product grown and produced in Indiana. It’s what drives us to keep scouring the world’s top wine regions – in Europe, America, South America, New Zealand and beyond. To find and distribute only those wines and spirits that will please our customers, too – whether they’re dining in fine restaurants or relaxing in front of a cozy fire at home or enjoying our summer wine portfolio.